A gold-coated Cadbury’s Wispa chocolate bar could be the most expensive in the world – with a price tag of Â£961.48 ($1,630). 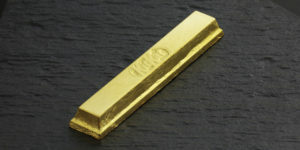 The special edition bar goes on sale as Cadbury relaunches the Wispa Gold after a massive Facebook campaign to bring it back. 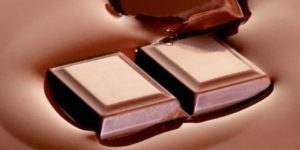 The chocolate went back into production last month following a huge drive on the online networking site. 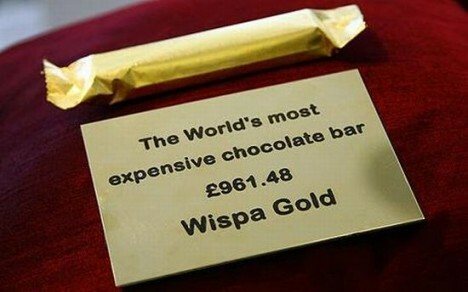 More than 22,000 people joined the group “Bring back Cadbury’s Wispa Gold”. 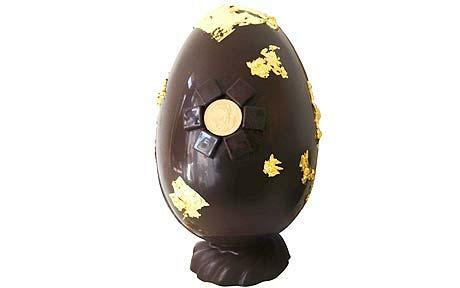 The bar is covered in edible gold leaf and sheathed in a gold leaf wrapper and will be on display for one week at Selfridges. 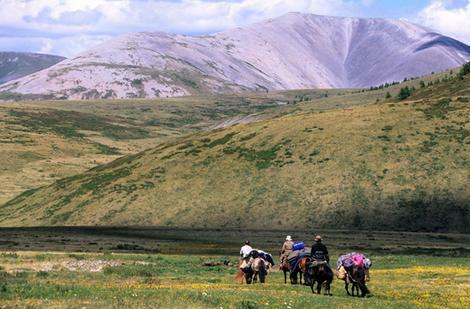 The bar’s eye-watering price is said to be the precise value of its weight in gold. 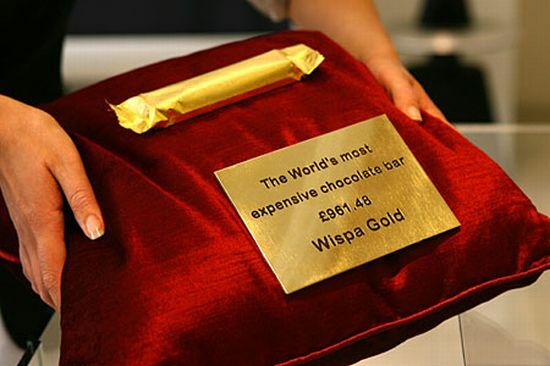 Originally launched in 1995, the caramel-filled Wispa Gold was discontinued in 2003 but is due to go on sale again on September 14 for a “limited period”.